This post is a part of the Get Paid to Write for Blogs Course Launch! Get Paid to Write for Blogs is a brand new course created by Cat Alford of Budget Blonde. Cat makes a full-time income from writing for blogs, and this course will teach you how to do the same. For a lot of people, the ultimate dream is the ability to truly run their own lives. They want control over their home, their money, and how they spend their time. Getting up each morning and commuting to a job you hate or only partly like isn’t fun. Trust me, I’ve been there. A lot of people harbor dreams of starting their own businesses. Whether it’s a brick and mortar restaurant, a hardware store or an Etsy shop, people want to be able to decide to follow their passions and actually make an income from it. Starting a freelance writing business is perfectly in line with these kinds of dreams. It’s my personal belief we all have a story to tell or have an experience we want to share with the world. 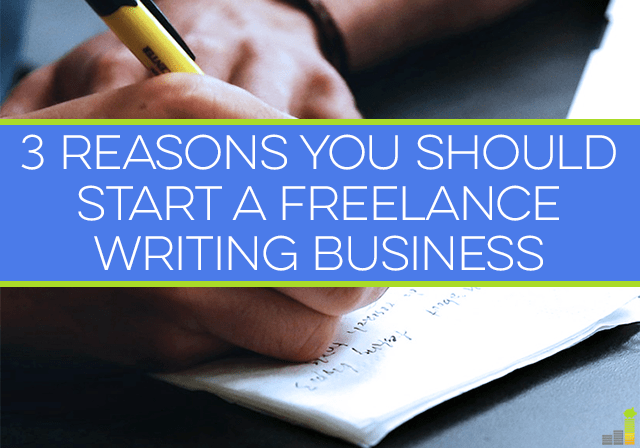 Starting a business where you get hired to write for blogs is the perfect platform for this. If you have an interest in writing for blogs and have always hesitated to go after it, hesitate no more! If you’ve ever worked a traditional job, you know that there are some places that seem impossible to get to. Maybe it’s a certain client you can’t get face time with or a company that ignores your pitches. It’s infuriating when you know you have a good product or skill set. The Internet has helped equalize that. Your freelance writing can be seen everywhere in the world on the Internet. People in cafes in Paris or in an apartment in Botswana can find your business. Essentially, your reach is limitless. You can target certain audiences (and you should) but all it takes is one right share to create a viral hit. 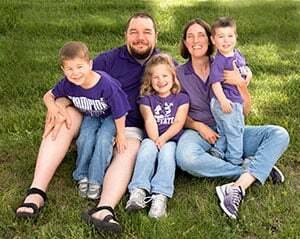 The power of being online is very real: Justin Beiber was found via YouTube and the ALS ice bucket challenge raised millions through its online campaign. Plus, when you work online and the Internet is everywhere, it means you can be everywhere too. An online career is still very much a job, don’t get me wrong. You need to have the discipline and organization to sit down, get the writing done and turned in on time. You need to network and grow the same way you do with other businesses. However, online businesses are also more flexible than traditional day jobs. If you’re a night owl, you can sleep in and get your work done during the evening. If you have kids, you can choose to work earlier and later in the day, and have midday with your children. You don’t have to adhere to an office dress code and you don’t have to waste time commuting anywhere. Working online is much more forgiving a schedule than an office schedule. At the end of the day, if you want to be a freelance writer, that’s what you should be trying to do. Starting your own online business is the perfect way to do it too. You have freedom and autonomy to work the way you want. Instead of staying bogged down at a job you don’t love, take a chance on yourself and see what happens. 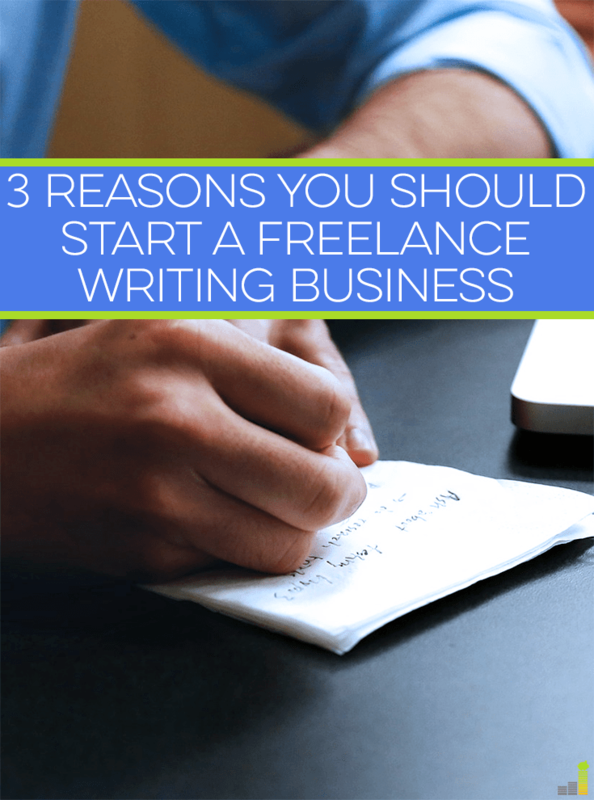 Of course, actually starting a freelance writing business can be daunting. You need to make sure you have all the information you need to do things properly. Set yourself up for a successful start by taking an online writing course. That way, you can avoid mistakes, cut out some serious trial-and-error and start making an income quickly. Have you ever thought about starting your own business? What fears are you facing as you contemplate it? What would you love most about working for yourself? Author bio: Kara Perez is a social media worker and writer in Austin, Texas. She writes about women in media and her journey to being debt free at karaelizabethperez.wordpress.com. I’ve definitely considered it as a way to supplement income during FI. Maybe I’ll even try to get into it pre-FI if I ever take a job that is more a “normal” 9-5 schedule. Right now my free time is too valuable to me to do more work. I can definitely understand that feeling FF. I’d say it’s a great way to bring in some additional income at whatever stage of life you’re in. There are plenty of opportunities to go around. I’m still trying to focus on building my own brand, but it would be nice to see immediate monetary results from freelancing. That’s a key point to keep in mind Adam. You can definitely still freelance, but the more well-known your brand is the more opportunities, not to mention fruitful ones, you’ll have. Freelancing has definitely helped supplement my income, even though I’m not anywhere near FI at this point. It’s a great way to add some extra dollars and work toward another career if that’s the direction you want to go. It can definitely be a great supplement to income! 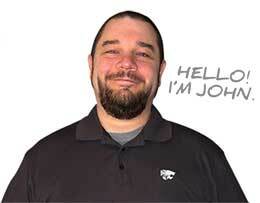 Thank you so much John for your support in promoting the course!